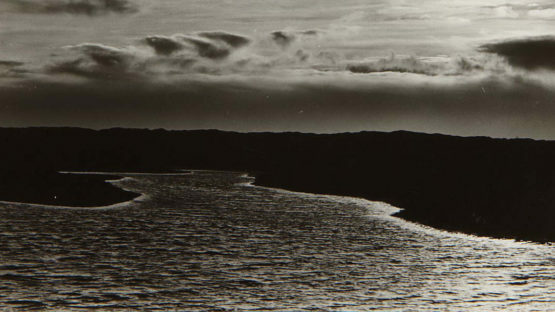 The family of Johan Hagemeyer came to California to grow fruit trees, but in 1916 he met photographer Alfred Stieglitz, who convinced him to devote his life to the then emerging world of artistic photography. In 1923 Hagemeyer opened a portrait studio in San Francisco, which he occupied primarily from October thru early April. From the 1920s through the 1940s he photographed leading figures of the day, including Pedro Joseph de Lemos, Albert Einstein, and Salvador Dalí.